The school council cake sale raised £56.80. A very big thank you to all our bakers and everyone who came and bought cakes and biscuits. We will be buying these for playtime (the bats, not the dog!). This entry was posted in Uncategorized on April 2, 2017 by Mrs Tyler. Our cake sale for class playground toys were exceedingly busy. A huge thank you to all those people who supported us by making and buying cakes and biscuits. The Meadow was crammed full of people and cakes. All the School Council were there to help set up and sell the goods. A big thank you to them. Also, a thank you to Mrs. Caddy and Miss Pasmore who volunteered to help sell and they made the whole process slick and easy. On the day, with money owed, the cake sale raised £79.05. There were quite a few cakes and biscuits left over so they were taken to an office in Westbury where donations were given for the cakes during the workman breaks. Westbury made another £18.94 so the grand total for the sale was £97.99. Watch out for the School Council hot chocolate sale after school on Tuesday 29th November. This entry was posted in Uncategorized on October 17, 2016 by Mrs Tyler. I am so proud of the School Council. We had the cake sale today. The School Council made posters to promote the sale and four of them were available to make a variety of biscuits last Friday after school. Today, all of them were busy behind the scenes selling cakes and biscuits to the Westwood School community. Due to their efforts in persuading friends, family and school staff to make cakes and biscuits, our cake sale raised a massive £78.05 with some money still due in. Well done to the school council and a huge thank you to the staff, parents and pupils who made this a success. Now we will start to buy our class footballs and playground toys. Our next sale is at the end of November – hot chocolate after school. Watch this space! This entry was posted in Uncategorized on October 11, 2016 by Mrs Tyler. 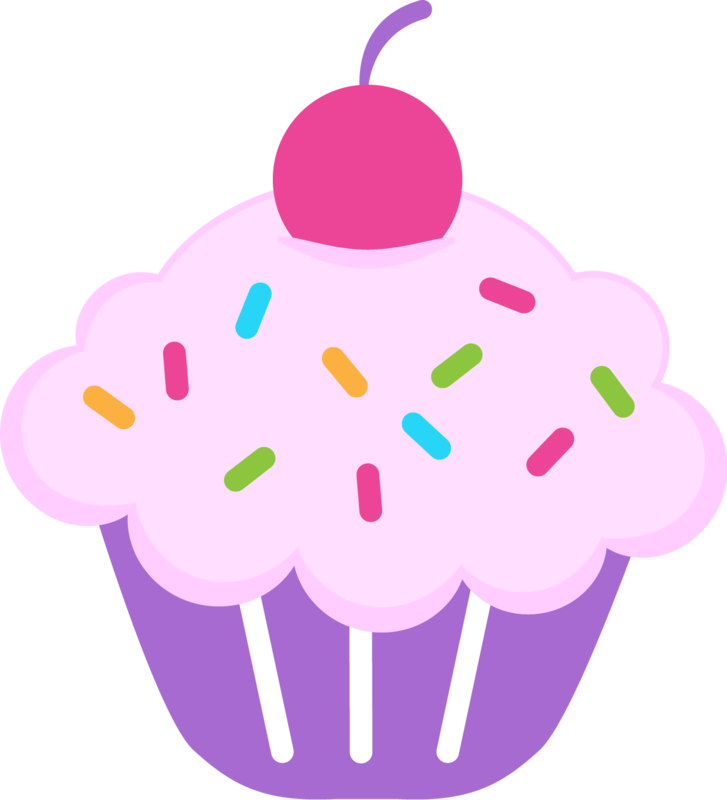 The School Councillors are holding a cake sale on Tuesday 11th October in the Meadow. Please can you bring donations of cakes and biscuits to help us fundraise for class footballs and ankle skipping balls for playtime. This entry was posted in Uncategorized on September 28, 2016 by Mrs Tyler. The School Council had a very busy meeting today. They discussed what to fundraise for this year (as a starting point) and the events that the school had suggested in assembly that they would like held. The School Council are fundraising for new footballs for each class, some ankle skipping balls for playtime and a pop up badminton set. Sale of hot chocolate after school in November (date to be confirmed). A stall at the Christmas Fair. This entry was posted in Uncategorized on September 27, 2016 by Mrs Tyler. A new school year – a new School Council! Last year, the School Council raised money to buy a Friendship bench. They had two cake sales, a stall at the Christmas Fair in December and another stall at the Summer Fair. They bought the bench after Easter and decorated it to make it look more friendly. A big thank you for all their hard work. With a new school year, we have a new set of School Councillors. Welcome to Lizzie, Charlie, Jenna, Izzy, Angus and Ros! They have been busy finding out what Westwood school would like to fund-raise for this year. Their questions, posed to the whole school in assembly and in class discussions will result in a decision this coming week. The school community came up with some ace ideas and some great fundraising events they would like to take place. So far this term (we are only at the end of week 3), the School Council have been busy – they have had two meetings, a whole school assembly and a litter pick in the vegetable garden. Our next meeting is on Tuesday 27th September at 1:20pm on Orchid. Please leave any ideas below for the School Council to discuss. This entry was posted in Uncategorized on September 25, 2016 by Mrs Tyler.